Volunteer contributors are the engine that makes Global Voices run. 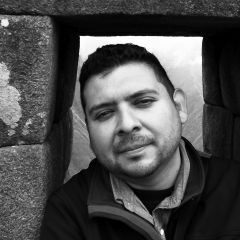 In addition to writing and translating stories, contributors provide a breadth of experience and local knowledge and connect Global Voices with communities of writers, bloggers, media analysts and journalists around the world. Volunteer contributors also help run the Global Voices Instagram account and share and collaborate through Global Voices communications channels. Translation managers are responsible for ensuring the translation of stories from Global Voices’ various sections into other languages. Translation managers recruit and manage teams of volunteer translators. Translation managers seek out and cultivate partnerships with like-minded organizations, promote and republish GV stories on partner sites. Translation managers also republish relevant partner stories on the GV site, and share and discuss the work of Global Voices on various social media channels. Newsroom editors are responsible for providing coverage of citizen media in their regions for global audiences, in accordance with Global Voices’ editorial guidelines, organizational culture and mission. Newsroom editors recruit and lead teams of volunteer contributors who produce stories that further Global Voices’ mission of fostering cross-cultural understanding and supporting human rights. Newsroom editors collaborate with other Global Voices’ sections and projects (Advox, Rising Voices, NewsFrames, etc.) for the purposes of research, brainstorming, and mentoring. Newsroom editors seek out and cultivate partnerships with like-minded organizations, promote and republish GV stories on partner sites, and also republish relevant partner stories on the GV site. Newsroom editors share and discuss the work of Global Voices on various social media channels. 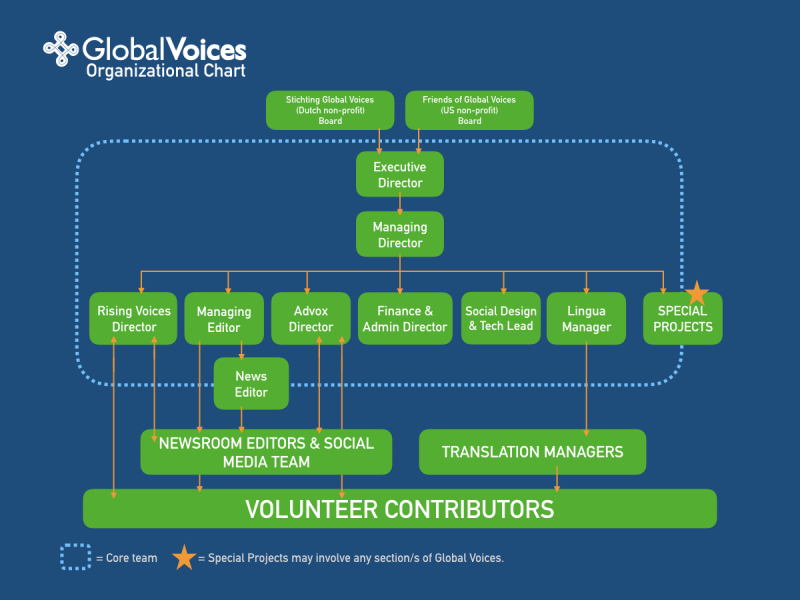 Visualization of how the volunteers, partners, staff and core team of Global Voices work together. Global Voices’ “Core Team” is entrusted with policy-making and designing strategies in the best interest of the mission and community of GV. 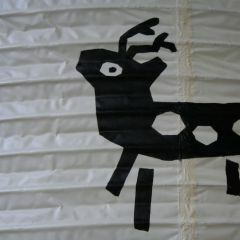 The Core team is made up of the executive team and leads of sections that are central to Global Voices’ mission. The Executive Director is responsible for oversight and coaching of the senior management team of Global Voices; fundraising, including proposal and project development, meetings and strategic outreach to foundation, government, corporate and individual donors; representation, promotion and external relations, development of long-term strategic plans for Global Voices including planning on issues of financial sustainability, in close consultation with the Board and senior management team; development and oversight of internal systems for accounting, legal compliance, contracting, finance and administration and human resources, including oversight of annual budgets and audit processes; and support of the Stichting Global Voices and Friends of Global Voices (US) boards of directors. The Managing Director is responsible for daily management of the organization, including overseeing finance and accounting administration, technical needs, human resources, operations, workflow, team management, and safety and security issues. The Managing Director works with the Executive Director on fundraising, including proposal development, meetings and strategic outreach to foundation, government, corporate and individual donors; and on long-term strategic planning for Global Voices, including planning on issues of financial sustainability, in close consultation with the Board and senior management team. 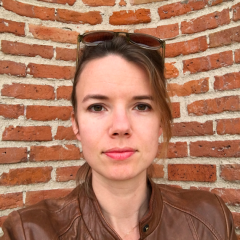 The Managing Director is the lead on planning and coordination of events such as the Global Voices biennial Summit, and also supports the Stichting Global Voices board of directors. The Finance/Administration Manager is responsible for the management of Global Voices’ financial, administrative and human resources work, including strategic analysis and oversight of financial and administrative systems, legal standards, contracts and forms, audits, organizational policies and other relevant processes and documents; management and oversight of accounting processes; and participation in strategic planning for the health of the organization. 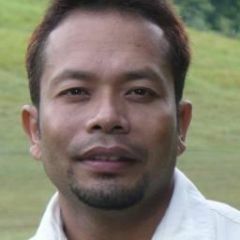 The Managing Editor is responsible for general oversight of Global Voices’ editorial section and for developing, communicating and implementing the editorial mission of GV. This includes managing Global Voices’ outreach and relationship with mainstream media, including designing and managing collaborations and partnerships; conceptualising and launching special editorial content and new editorial initiatives; developing strategies for growing readership and increasing the reach of Global Voices’ content and user engagement. The Advocacy Director provides leadership, vision and focus for Global Voices’ online freedom of expression and Internet policy advocacy work, including supporting and sustaining the community of participants and partners who form the Advox extended community. 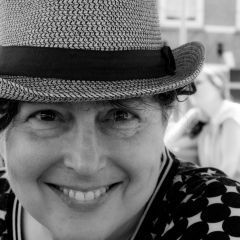 The Advocacy Director leads Advox project design, research, outreach, fundraising and other duties as assigned. The Advocacy Director manages Advox Regional Editors and oversees the editorial process for Advox coverage, including close collaboration with the newsroom editorial teams to coordinate editing, coverage and Special Coverage across GV platforms. The Advox Director also develops and promotes the mission of Threatened Voices, a collaborative mapping project to build a database of bloggers who have been threatened, arrested or killed for speaking out online and to draw attention to the campaigns to free them. The Rising Voices Director is responsible for the management of Rising Voices teams, volunteers, and current and alum grantee projects, including direct communication with project leaders, grant disbursement, financial oversight, and technical support. 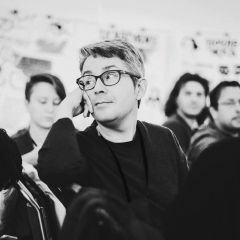 The Director works to foster networks of participatory media initiatives in underserved communities around the world through outreach and targeted events, and increases access to knowledge resources, best practices, and training materials for those networks. The Director builds and maintains relationships with partners, other networks, and donors interested in supporting specific initiatives related to citizen media development, designs and raises funds for RV projects, and facilitates the translation, contextualization, and editorial amplification of content from RV initiatives and other related digital inclusion projects so that it is repurposed in a variety of media, including working closely across sections. The Social Design and Technical Lead ensures the smooth and rapid flow of communications and ideas, both within Global Voices and connecting to the world. This work includes creating both incentives for Global Voices contributors and teams to communicate and removal of impediments to ease of communications across the ecosystem of Global Voices and with the world, while maintaining agreed standards for digital security and privacy. The job has a techno-social focus, combining strategic analysis of communications incentives and blockages at both technical and interpersonal levels, and testing and implementation of technologies in alignment with the interests of the diverse communities within GV. 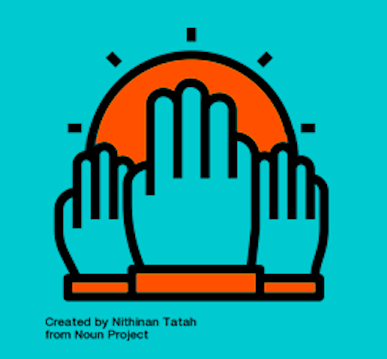 The role also provides general oversight of Global Voices’ technical needs, including designing, coding and maintaining the Global Voices’ websites in accordance with evolving web standards and technologies, usability best practices and interactive design trends. The Lingua Manager works with Global Voices teams and contributors to support the purpose, focus and efforts of Lingua sites, both as spaces for translation and the sharing of ideas, and to participate in the strategic direction of the organization, with a particular focus on fostering communications between projects, languages, teams and sub-communities. The Lingua Manager maps the growth and sustainability of Lingua community and develops strategy for established Lingua sites, strengthening their editorial practices and capacities and supporting and training existing teams. The Lingua Manager also assists in the development and implementation of special translation projects and is responsible for tracking content flow and statistics across all Lingua and core Global Voices sites. The News Editor is responsible for supporting Global Voices in developing, communicating and implementing the editorial vision of GV. 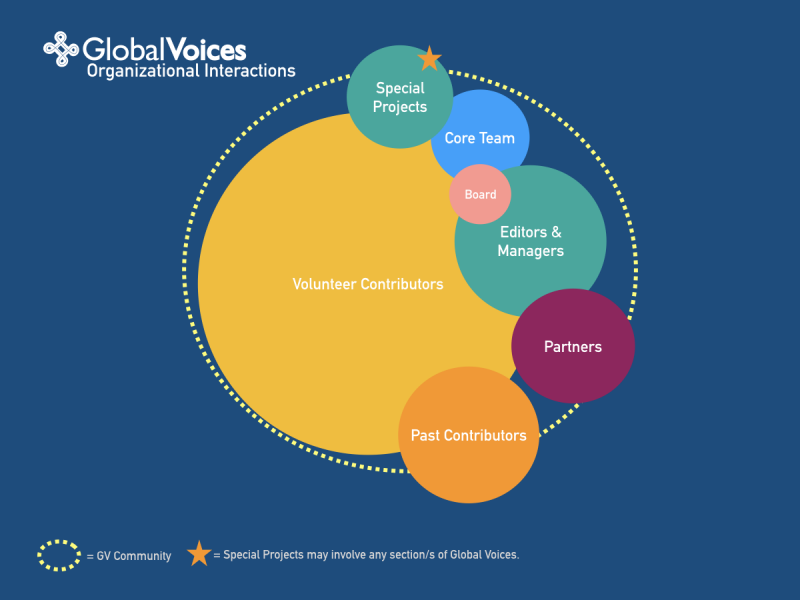 This work includes helping to create and maintain incentives for and acknowledgement of the contributions of the Global Voices community, ensuring the timely and accurate publication of stories to Global Voices websites, and helping to provide ongoing support, encouragement and learning to contributors. The News Editor is also responsible for sub-editing and other editorial support and assists with core activities around community and external communications, digital security and safety, strategy planning, and editorial project design.